The year 2018 will be a transformative year for the telecom industry with increased device proliferation, an exponential growth in the BYOD phenomenon and network upgrades. Driven to play to the strength of this tech-dependent generation, the year will see more operators replacing their legacy device management solutions. 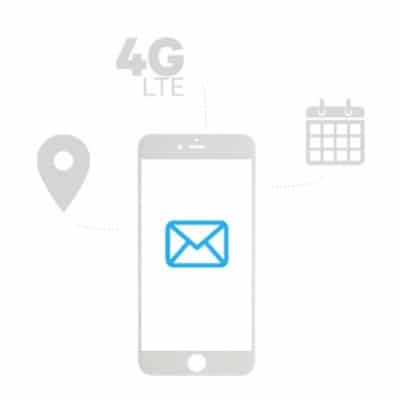 Embracing next-generation robust solutions will enable new subscriber engagement strategies architected throughout the entire customer lifecycle, successful service activations and better insight at the device level. The bring-your-own-device (BYOD) business model has seen remarkable growth. Network operators understand that giving customers the choice and flexibility to keep their mobile device when joining their network means reduced churn and higher intake. This poses great challenges in supporting customers in configuring their devices with mobile data as a myriad of devices continues to flood their networks. With as much as one in five mobile handsets shipped internationally being a counterfeit device (OECD, 2017), operators need to fight fraud and eliminate it from their networks. Engaging with these customers and upselling genuine mobile devices to them eliminates the risks from poor components used in fake phones. A complete device management solution is ready to go beyond mere device connectivity and will enable customer engagement throughout the entire lifecycle. By automatically detecting customer activity at a device and network level, operators can collect data at each step of the customer journey and use this data in real-time to better engage customers. Prepare today to succeed tomorrow! Achieve operational excellence by keeping support costs down, by better engaging with subscribers at every stage of their life cycle, and better manage each device entering your network with Mobilethink’s Device Management solution.